Another MAC collection is out and I'm really loving the mattene lipstick I got. Mattene finishes have been around but this is my first one and it has totally won me over from just a swatch. 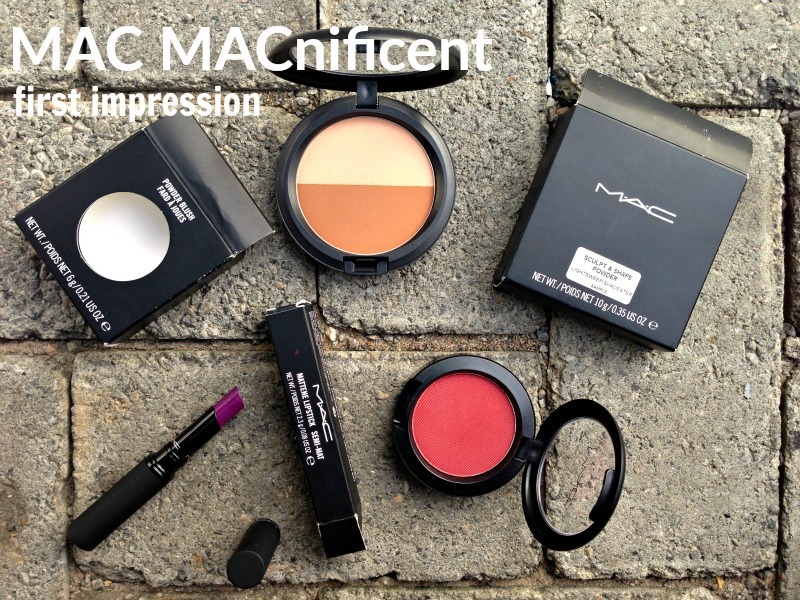 I received 3 products from the MAC MACnificent Me Collection (the campaign execution of which I am in love with. Read at the end of this post). I've used Shadester before and I'm so excited to use it again. I almost can't wait, lol. Lightsweep has almost barely there shimmer which makes it kinda a matte highlighter which is perfect for retro looks. Read great reviews about it as being able to give off a soft focus finish to dark circles so will definitely be trying it on my eyes as well. Not sure I captured the shine here but it has an itsy bitsy bit of shimmer in it while being uber pigmented. As much as I've been enamoured of my BM|Pro red eyeshadow in 600 for the past few years as a blush, I'm definitely giving this a whirl. I'm in love! I swatched this and it was as if all my doubts about it - colour, texture, finish etc. - melted away. I'm serious. One swipe, just one swipe on the back of my palm and not only was the colour vibrant but it was so beautifully soft and creamy I almost couldn't believe it. One thing I must say....these swatches took a lot of pressing down and vigorous rubbing to go away,lol. 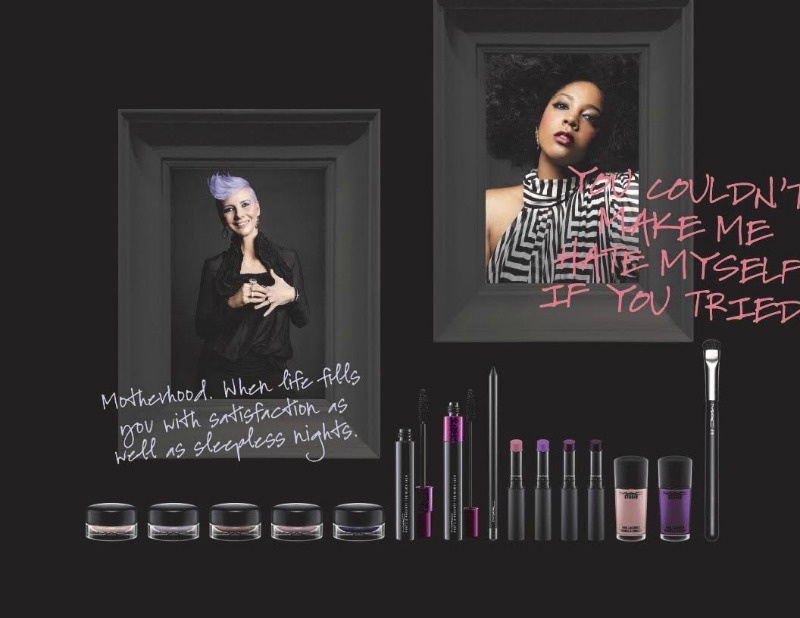 MACnificent Me is for the creative, fun loving, confident and self-true individual. 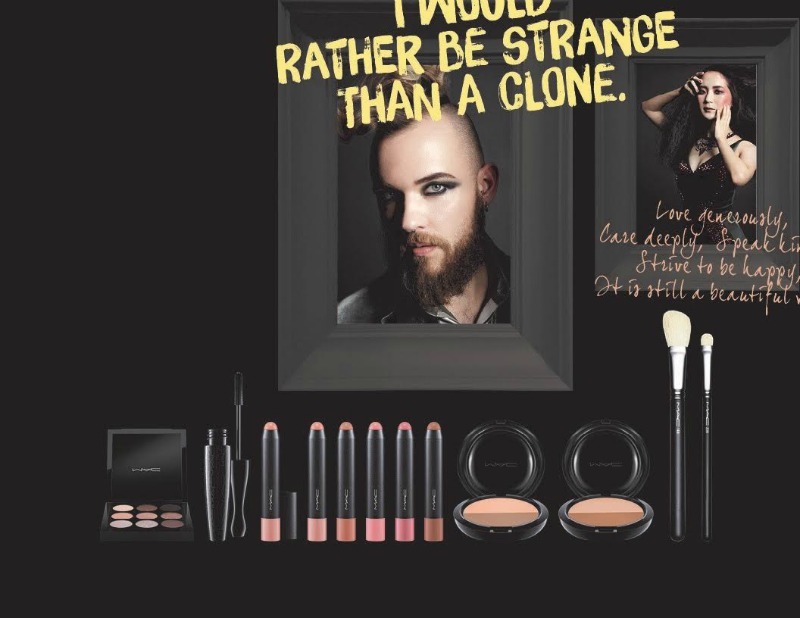 For the campaign visuals, MAC used the winners of the MACnificent Me competition which was launched last year specifically for this collection. Contestants were required to send in pictures of themselves and a 100-word life mantra. 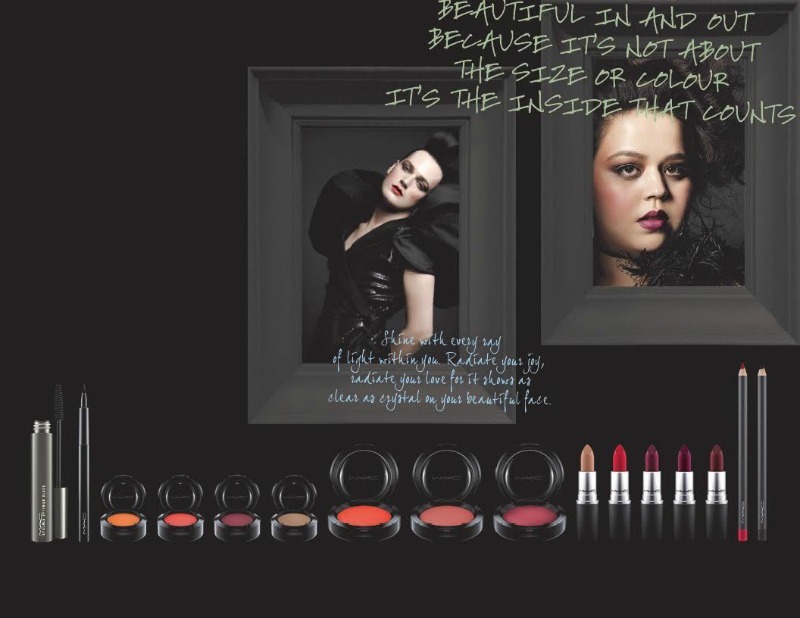 6 winners emerged and they are the faces of the MAC MACnificent campaign.